Every year, we look forward to honoring the CIO 100 winners. It's our Academy Awards, Super Bowl and World Series rolled into one. 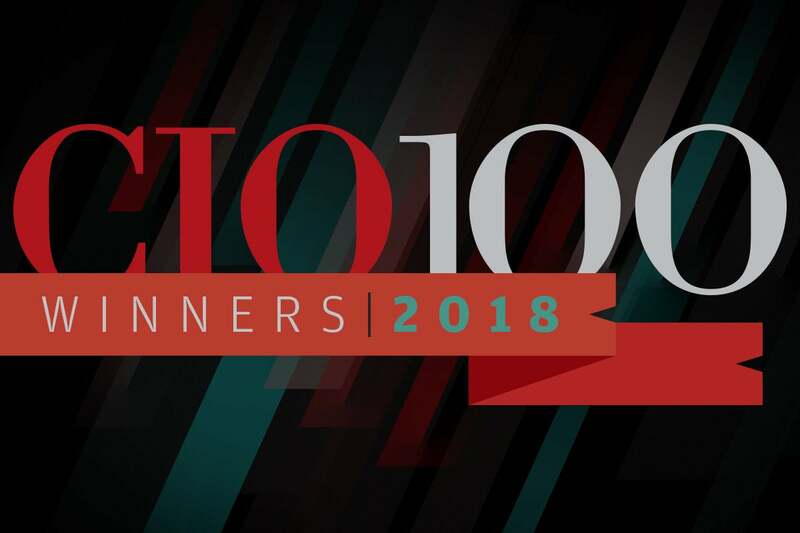 Now in its 31st year, the CIO 100 celebrates 100 organizations and their IT teams for driving digital business growth through tech innovation. In the coming months we'll be featuring the winners and their projects in greater detail on CIO.com and in our Summer 2018 digital magazine. You'll read about them in case studies and feature articles and will be able to find profiles of all the winning projects in our searchable database. As is our annual tradition, the festivities will culminate at our awards dinner and ceremony at the CIO 100 Symposium, August 13-15, 2018 at the Terranea Resort in Rancho Palos Verdes, California. The theme for this year’s executive conference is “The Innovation Conversation.” Experts and honorees will explore digital transformation and innovative ideas that challenge prevailing business models, shake up the competition and deliver ROI to the enterprise. Over the course of three days, more than 300 CIOs and senior business executives will engage in thought leader sessions, panel discussions, interactive workshops and much more. Also to be honored at the Symposium are 15 new CIO Hall of Fame inductees, selected for their profound contributions to the tech world, impacting the business landscape through innovation and influence. Enterprise Computing Solutions, a division of Arrow Electronics Inc. Shell Information Technology International, Inc. This year's judges spent hours carefully reviewing award submissions to identify standout projects that truly deliver competitive advantage, enable business growth, enhance customer experience, accelerate digital transformation, or help their companies break into new markets. We thank them for generously sharing their time, expertise and insight. Rob Ramrath, Retired CIO, Bose Corp.